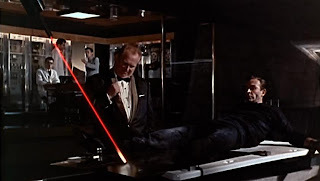 At a beautiful resort in Miami, British secret agent James Bond (Sean Connery) is relayed a message from MI6 head, M (Bernard Lee). 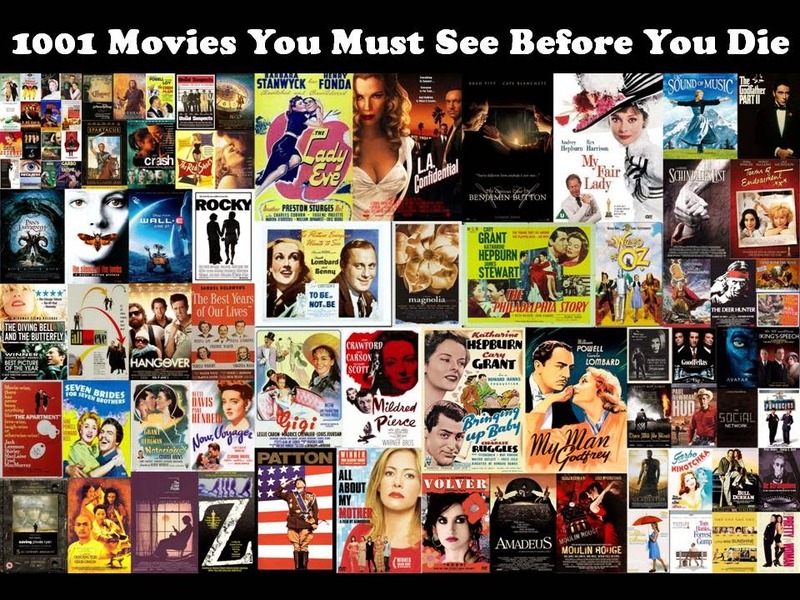 Bond’s friend and occasional confidante, CIA agent Felix Leiter (Cec Linder), informs 007 that he is to watch a man named Auric Goldfinger (Gert Fröbe), who the spy catches cheating at a game of gin rummy. 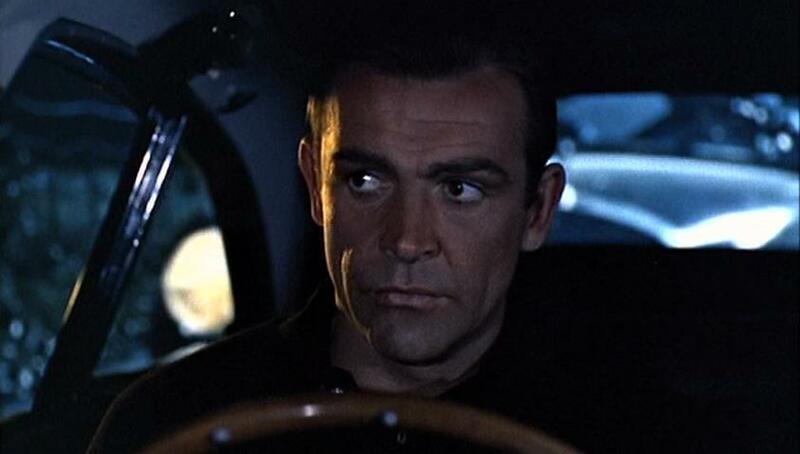 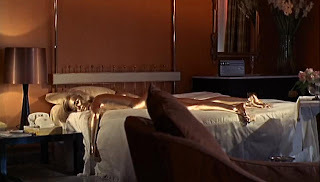 However, Bond’s true assignment is to learn how Goldfinger, who by all intents and purposes is a legitimate jeweler, is moving his shipments of gold bullion. 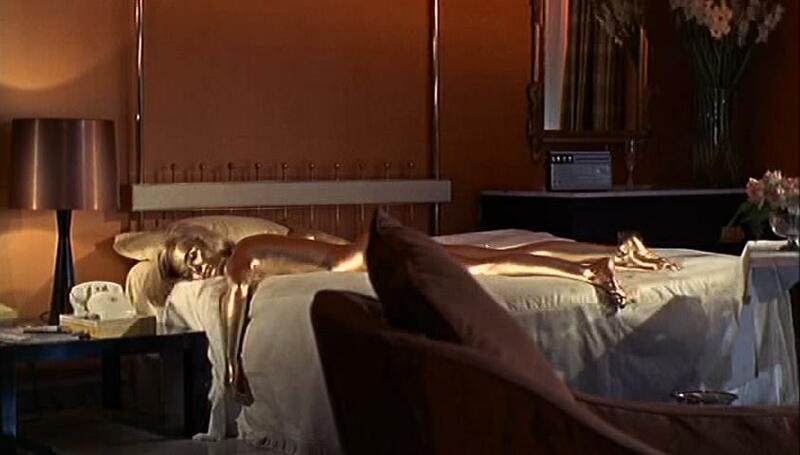 As 007 is told, since gold can be melted down, tracing any of the precious metal that has been stolen is nearly impossible. 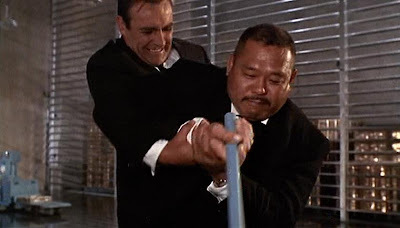 The superspy trails Goldfinger, always accompanied by his mute henchman, Oddjob (Harold Sakata), from London to Switzerland, eventually uncovering Goldfinger’s plan known as Operation Grand Slam. Bond, with the help of a fully loaded Aston Martin DB5 and shaken, not stirred, martinis, must halt an attack on Fort Knox.